I’m giving a Sept. 15 presentation at the Irish Railroad Workers Museum in Baltimore about “Ireland’s Famine Children Born at Sea.” It is based on my story of the same headline in the Winter 2017/18 issue of the National Archives & Records Administration’s Prologue magazine. The talk will including additional research that I’ve done since the story’s publication earlier this year. Register for the free event, which begins at 11 a.m. 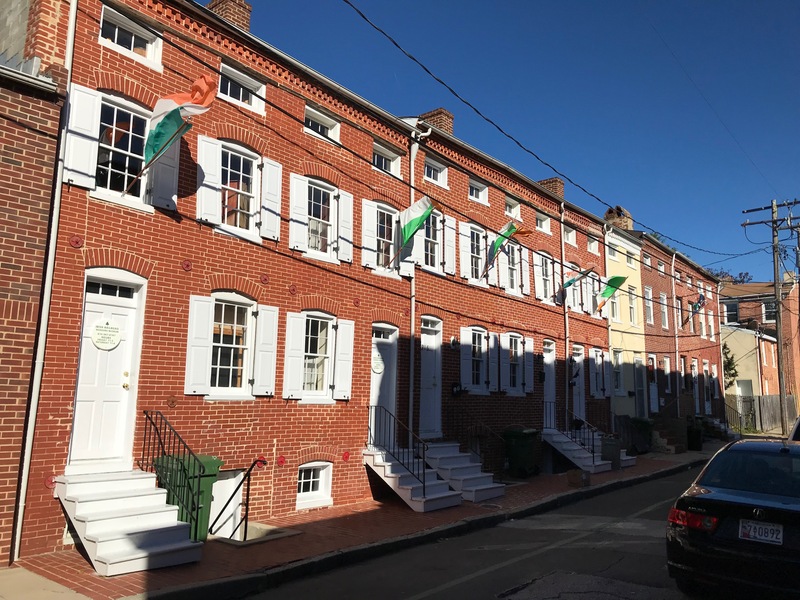 The museum is located near downtown Baltimore at 918 Lemon St., a group of five alley houses where many Irish immigrants who worked for the nearby B&O Railroad lived from the mid-19th century. Here’s my earlier post about the museum, which is worth visiting anytime. This entry was posted in History, Irish America, Journalism and tagged Baltimore, Great Famine, Irish Railroad Workers Museum on August 12, 2018 by admin.